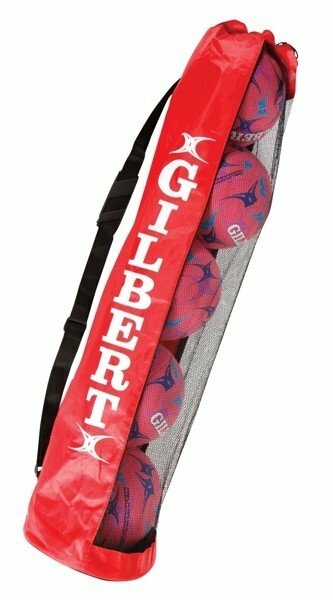 2018 Gilbert Netball Ball Tube Bag available to purchase. 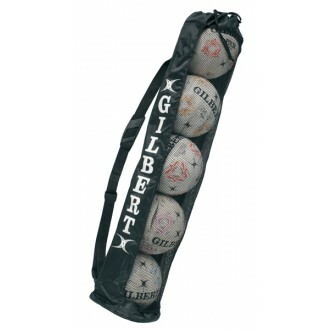 This 5 ball carry tube is a great way to ensure your netballs last longer. 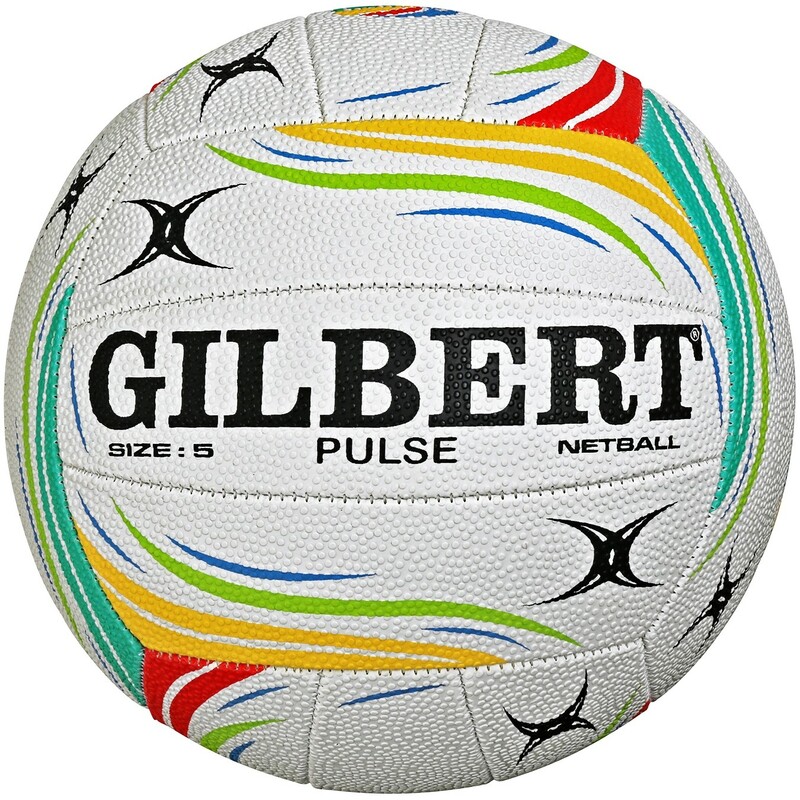 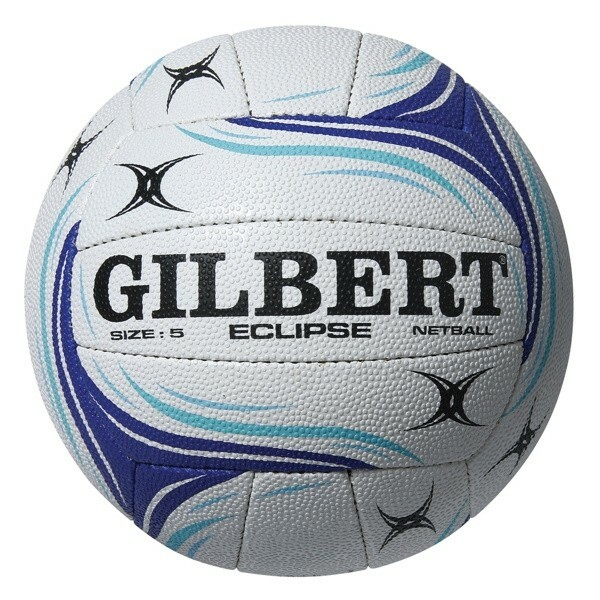 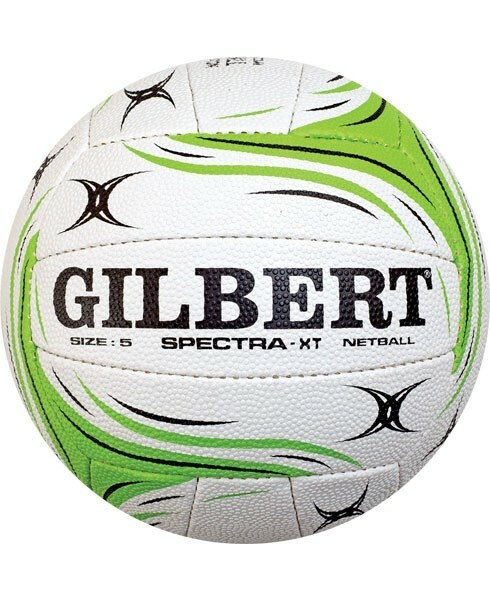 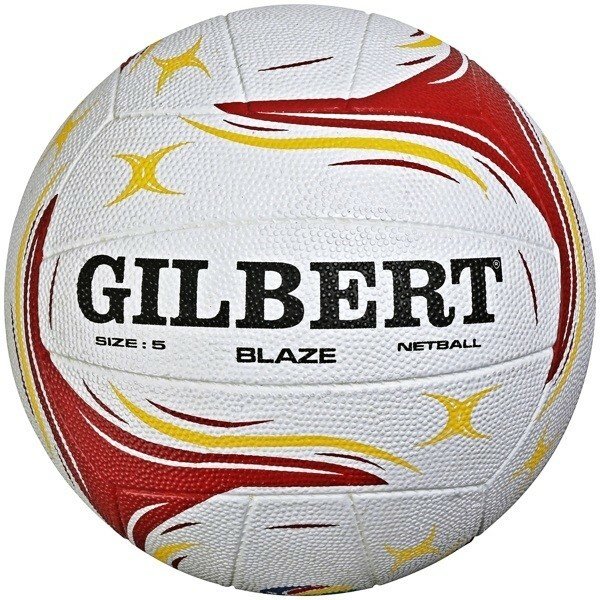 It comes with a built in mesh side vent and can hold up to 5 fully inflated size 5 netballs. 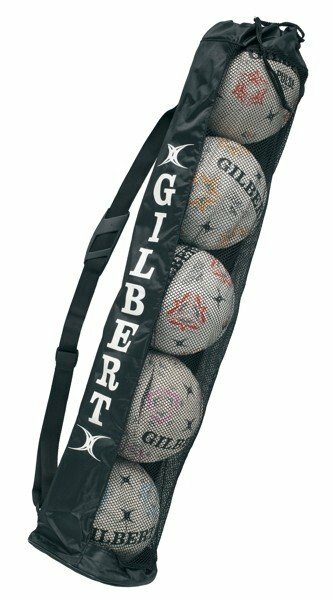 It has a very handy shoulder carry strap and can be closed with the drawstring closer.